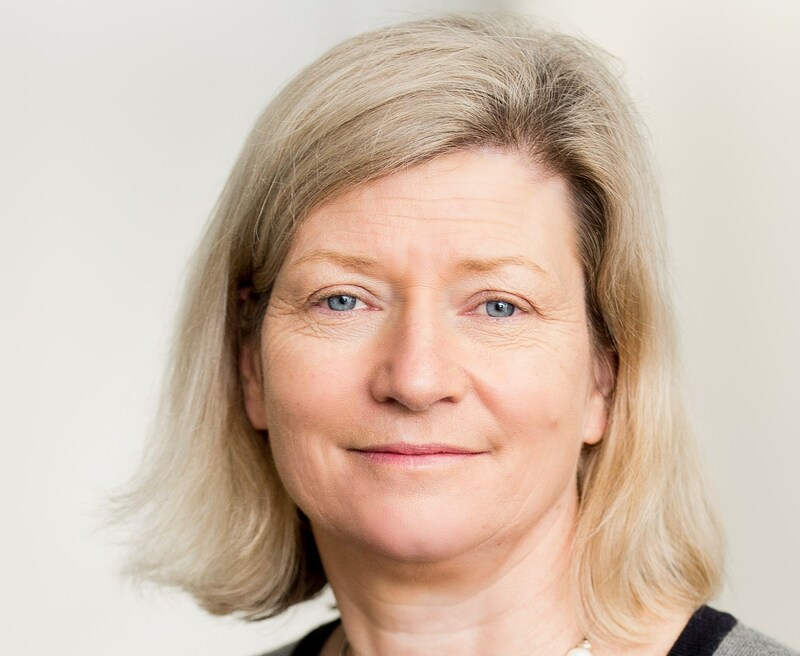 Independent Oil and Gas (IOG) has today announced the appointment of Echo Energy CEO Fiona MacAulay to its board as a non-executive director. The development and production firm said Ms MacAulay brings a “wealth of operational and technical expertise”, after leading a number of oil and gas firms, including Mobil, BG, Amerada Hess and Rockhopper. She currently also serves as a non-executive director of South East Asia focused Coro Energy Plc, while currently serving as European president of the American Association of Petroleum Geologists. Mark Routh, Chairman of IOG, said: “We are extremely pleased to welcome Fiona to the IOG Board of Directors. She brings a wealth of operational and technical expertise to our Board. Moreover, she is well versed in all aspects of directorship of listed energy companies, being both a current CEO and a non-executive director of other AIM listed oil & gas companies.